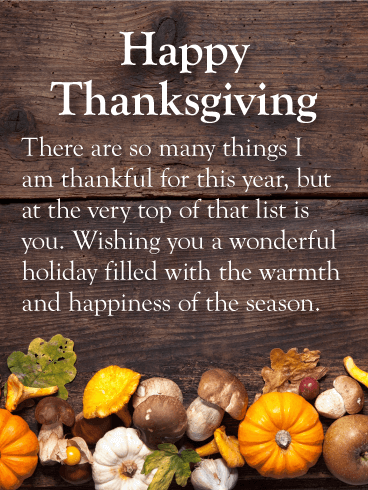 Happy Thanksgiving - There are so many things I am thankful for this year, but at the very top of that list is you. 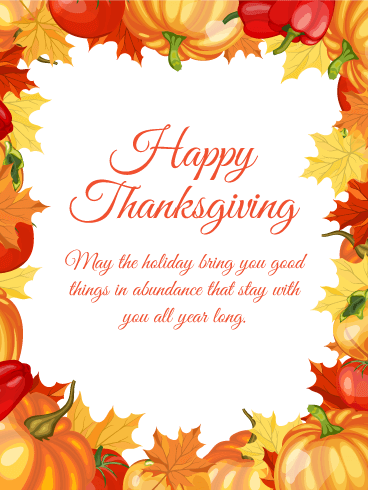 Wishing you a wonderful holiday filled with the warmth and happiness of the season. 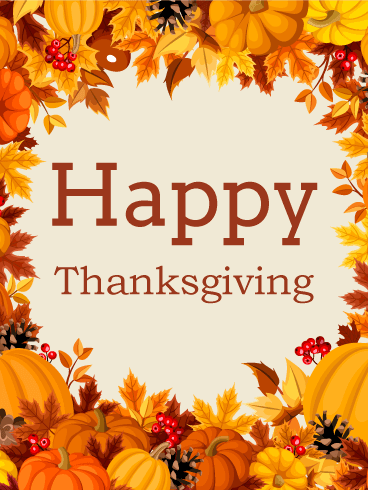 Hundreds of years ago, the first Americans gathered together to share food and companionship. 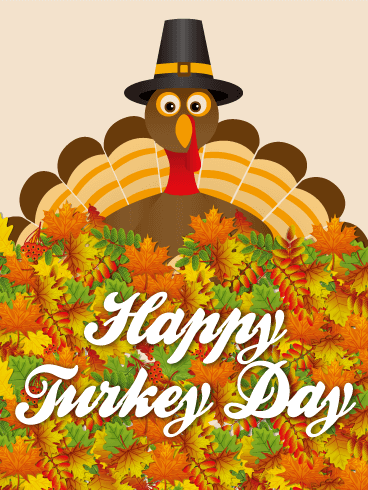 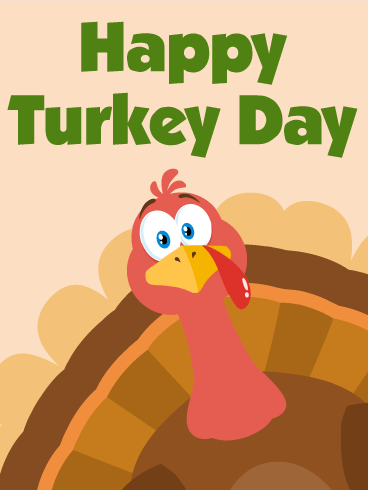 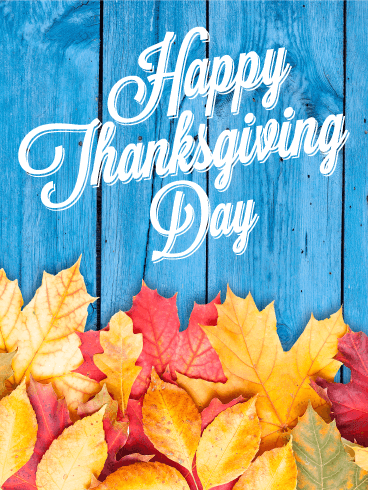 Now, this tradition has become a favorite holiday for people throughout the U.S. On Turkey Day, use this Thanksgiving card to show your friends and family what you appreciate about your life. 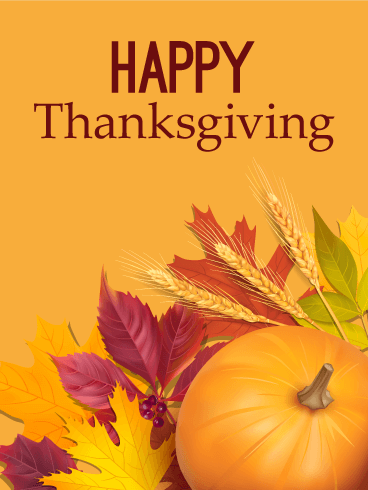 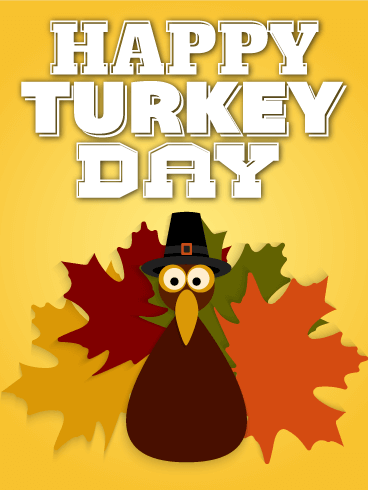 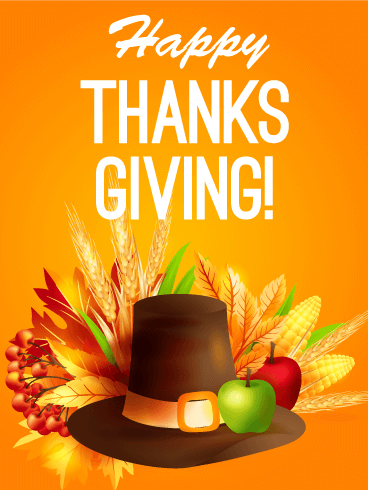 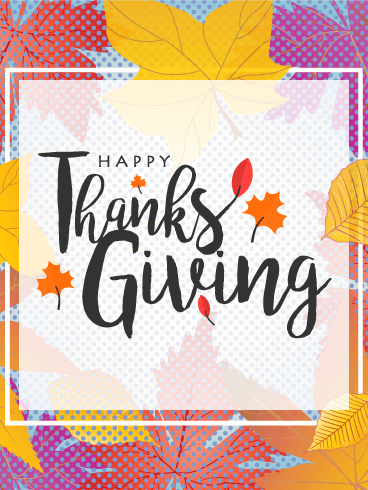 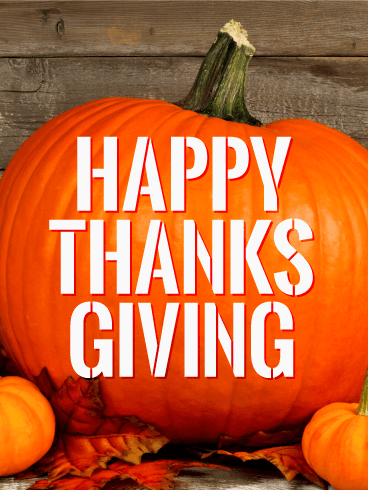 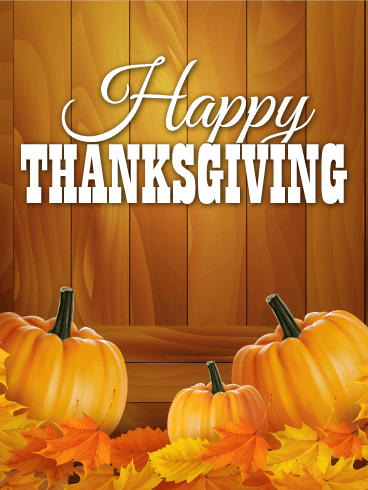 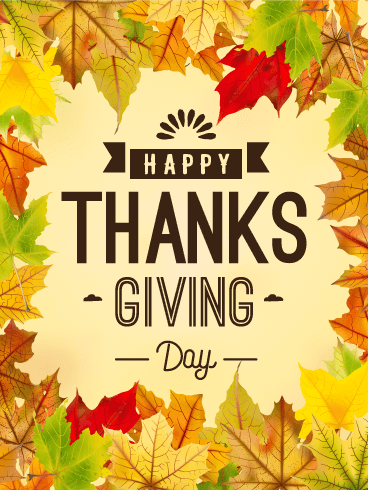 Celebrate the life you have with the people you love most by sending this Thanksgiving card today!